Yay! 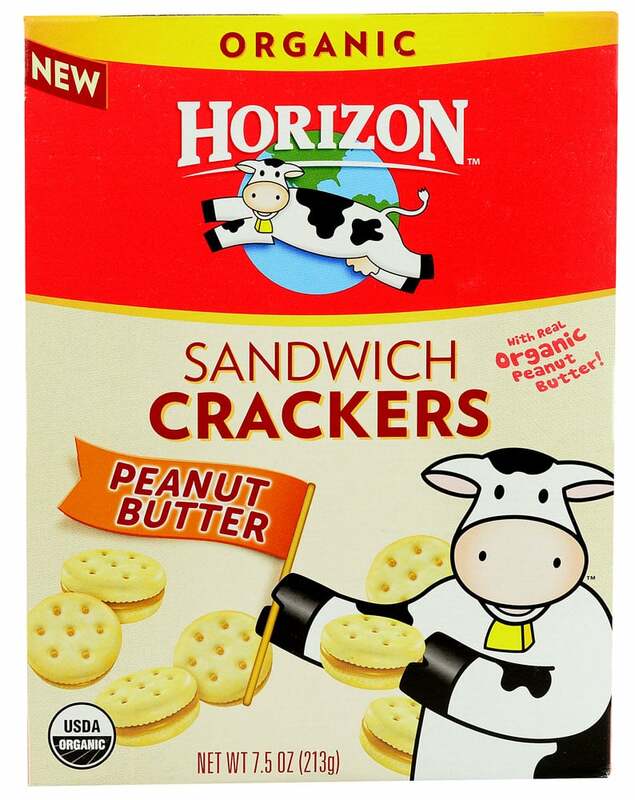 This hot Buy 1 Horizon snack crackers, sandwich crackers or snack grahams, get 1 FREE coupon is back and you can print another 2 prints! 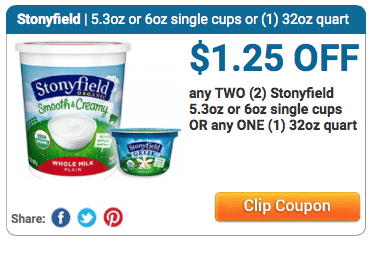 Wow, here’s a new high-value $1.25 off 2 Stonyfield single cups or 1 32 oz. container coupon! If you are a Kroger shopper, you can get single cups of Stonyfield organic Greek yogurt for just $.26! 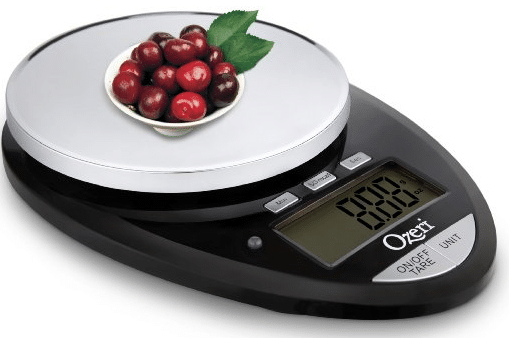 This hot deal I posted yesterday is back! Yay! 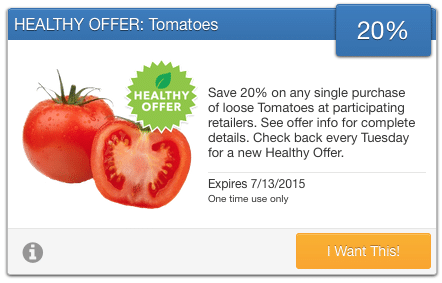 Whole Foods just released a bunch of new natural and organic coupons for the months of July and August 2015! 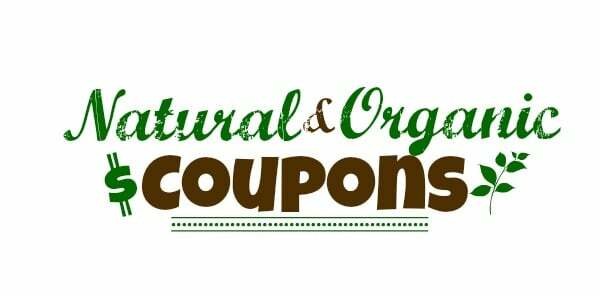 Even better, these coupons CAN be stacked with manufacturer coupons. 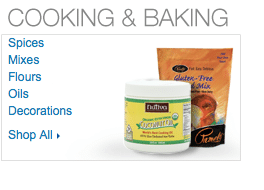 Check out my favs below plus manufacturer coupons that you can stack them with.